The best part of every journey is getting there. With our custom hardscaping services, you can make your backyard an inviting space with fun around every corner. 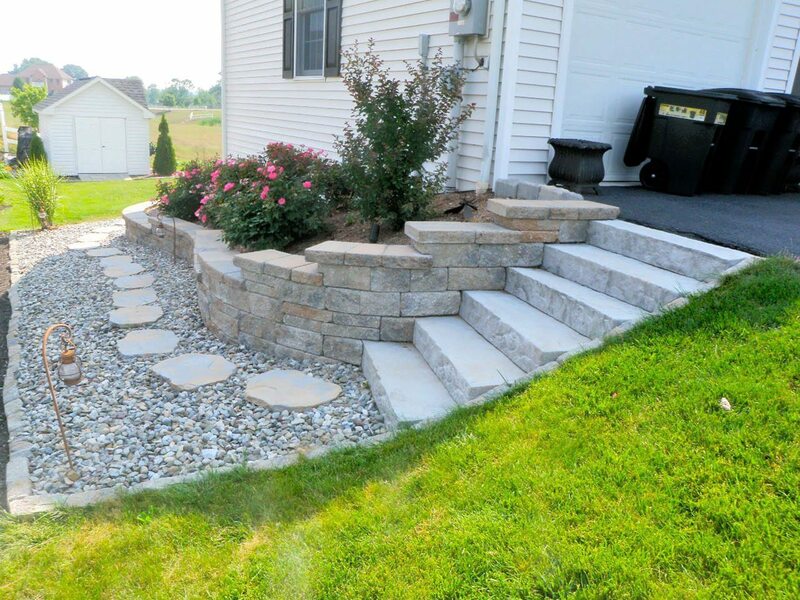 Add custom-designed hardscape elements to your yard and you’ll want to step outside every chance you can. Whether you want to relax or take a walk, we have the hardscaping solution for you. Love the sounds and smells of a fire burning in the night? You don’t have to go on a camping trip – bring home the experience and fun of sitting around a bon fire with our custom outdoor fire pits. 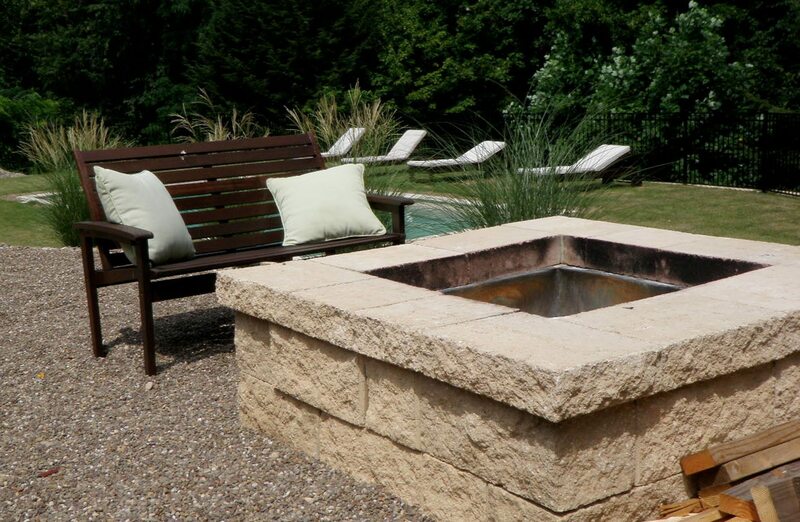 No matter how large or small, our outdoor fire pits will dazzle guests and wow your family. Forget about sitting around a bunch of sticks around a barren pit: a custom fire pit will make you wish the night time never ended. 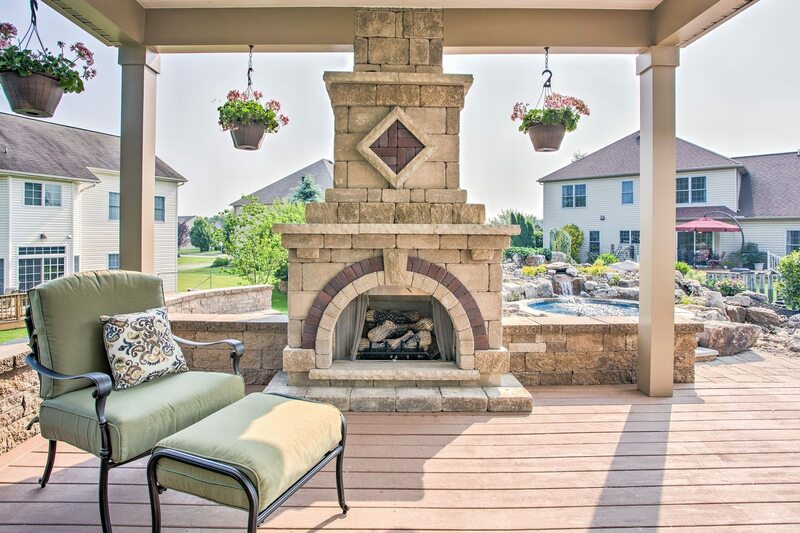 Don’t let the change in the weather keep you inside – add an outdoor fireplace to your yard. Outdoor fireplaces take the relaxation of curling up by the fire on a cold winter’s night and knocks down the walls. You can gaze up at the night sky without even seeing your breath! Our custom-built fireplaces feature the finest masonry and design work you’ll see in any hardscape project in central Pennsylvania. Your friends won’t believe how warm they are in the middle of winter while they enjoy a cup of coffee relaxing beside our custom outdoor fireplaces! 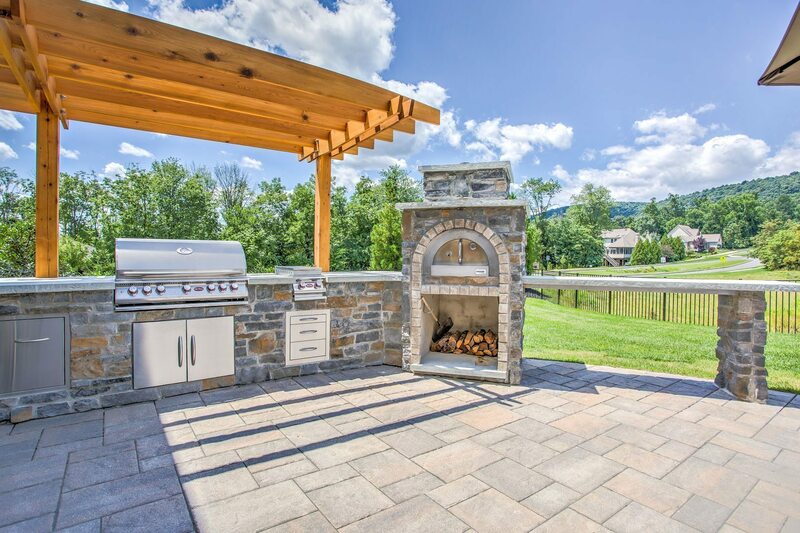 The days of cooking indoors are over the second you step into one of our custom-built outdoor kitchens. Our custom designs given you all the function and flexibility of a normal indoor kitchen but with the luxury and exotic feel of the outdoors. Whether you want a kitchen island or wet bar, our outdoor kitchen professionals will craft you your dream environment for cooking and entertaining. Don’t settle for cookie cutter hardscape and masonry projects – let our experts help you design and install the masonry project of your dreams. 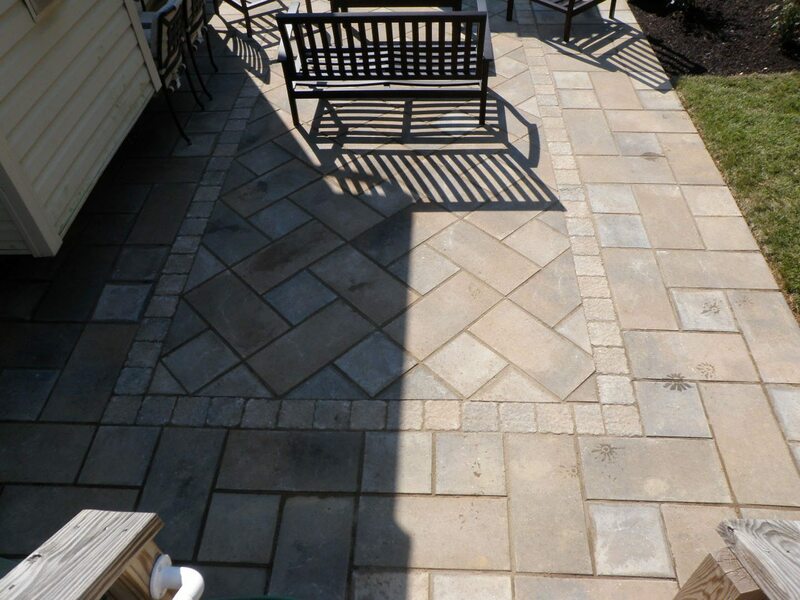 Our custom masonry projects will turn your yard into an environment you can be proud to show off. Whether you want to entertain, socialize, or relax, our masonry experts will help your turn your dreams into reality.